Hubbard County's #1 Polaris & Outdoor Power Equipment Headquarters! 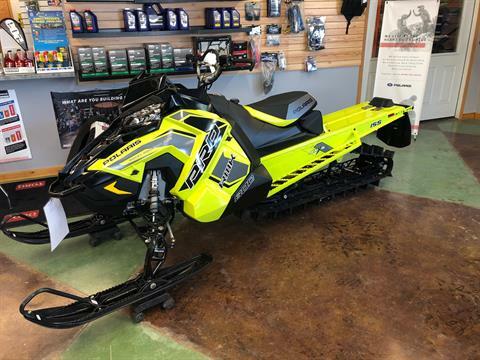 Up North Power & Sports is proud to be your headquarters for everything outdoors in Park Rapids, MN. 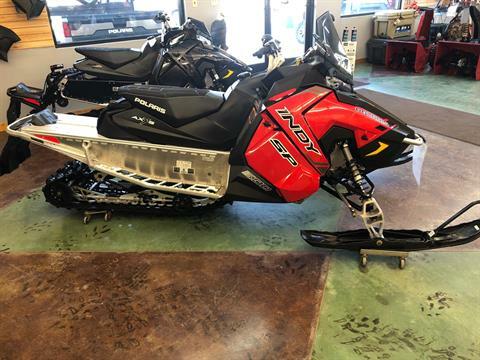 Our family-owned and operated store is under new management, and packed full of exciting motorsports vehicle inventory and power equipment ready for you to take home today. 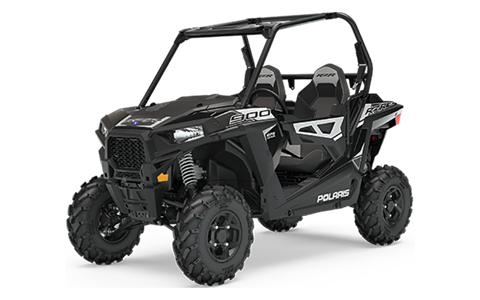 We have the largest Polaris selection in the area, with a great offering of Polaris side by sides for sale, including the Polaris General, Polaris Ranger, and Polaris RZR, as well as a wide range of Polaris ATVs for sale and Polaris snowmobiles. If you’re looking for productivity-enhancing power equipment, we’ve got you covered there too. We carry everything you need to get a pro-looking property, including zero-turn and walk behind mowers, chainsaws, trimmers, generators, power washers and more! Browse our ECHO power equipment and Toro lawn mowers or give us a call today at (866) 906-8142 to learn more about our fantastic offering of products and services for your outdoor equipment! With such a wide selection comes many opportunities for savings. Be sure to ask about our trade-in evaluation and promotional rebates on your new purchase. We also offer special financing on select purchases, allowing you to get going with your new equipment right away. Fill out our secure online finance application and get pre-qualified, saving you not only time but money too! Did you also know we have a fantastic on-site parts department? 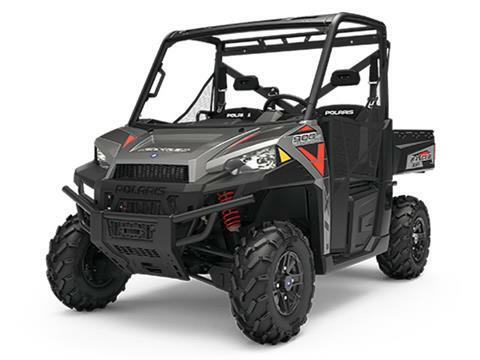 Our experts can help you find any part that you need for your powersports vehicle or power equipment. With fast service and a huge stock of replacement parts on hand, our staff of experienced technicians will make short work of any repairs on your equipment. From routine maintenance and oil changes to blade sharpening and engine replacements, our service department is fully equipped to get your motorsports vehicle and outdoor power equipment up and running to its full potential. It’s our goal to get you affordable repairs with as little downtime as possible – make the most of your machines and schedule service today. Head over to our convenient Park Rapids location today. We’re located just outside Fargo, Bemidji, and Brainerd – just one mile away from the Heartland Trail! Our experienced staff and trained technicians are always here to help you find the model that best fits your needs, all while maintaining a comfortable, no-pressure sales environment. Call, stop in or contact us today! Put your trust in us to provide you with the top products and services you deserve – you’ll be glad you did. We hope to see you soon!